Crayola is a well-known supplier of different stuff such as video game. Our team collected 1 great docs created by this supplier . 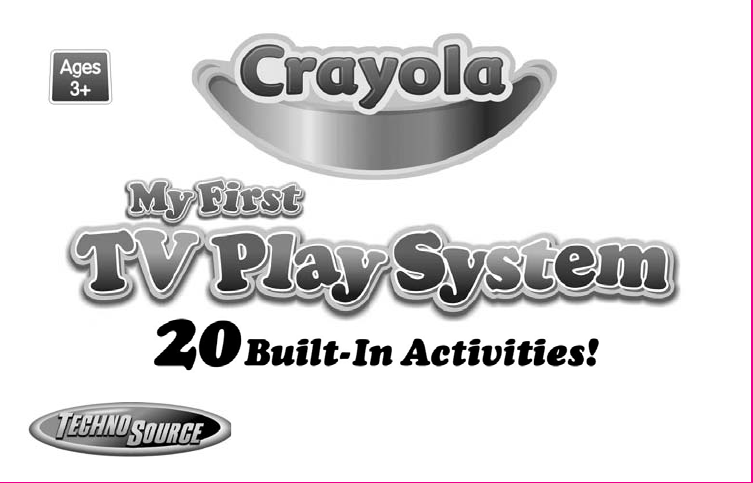 Now you're reading a user guide for Crayola Handheld Game System My First TV Play System.